Before you make a purchase, you’ll want to make sure that you can actually bring home what you’re buying! To ensure a smooth delivery and a positive experience from beginning to end, we want to make sure your items can fit through the door, the hall way, around corners and around the staircase landing. By taking a moment to prepare some simple measurements, you can happily avoid any fitting issues during your home delivery. Please try to consider every scenario and size restriction that could occur from the delivery truck to the items final destination. ◻ Will the delivery truck be able to reach your home within close distance to your home entryway? ◻ When booking your delivery, did you notify us of elevator availability, street and parking restrictions? ◻ Will your merchandise be able to fit through all doorways, including the entrance and interior rooms? ◻ Will your hallways and stairways allow for the width and maneuvering of your merchandise? ◻ Make sure all passageways are clear and the final placement room is ready for delivery. 1, 2, 8 & 9 – Measure the height and width of your entryways and hallways, both inside and outside your home. 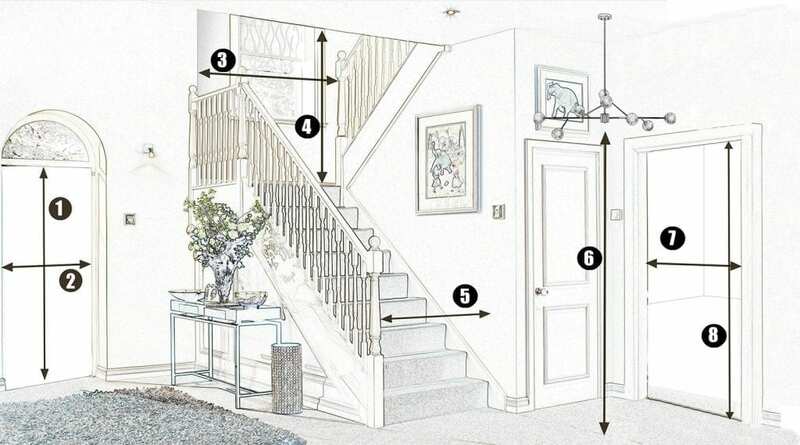 3, 4, & 5 – Consider the width between the wall and banister, as well as the width and height of your stairway landing. 6 & 7 – Factor in ceiling height and hanging lights or pendants. Please be vigilant and account for any disruptive architectural details when taking measurements. For apartment buildings or homes with elevators, it’s important to note the elevators interior cab dimensions. If you fall under this category, please be sure to notify your sales associate that the delivery is to an apartment and requires elevator use. Some pieces have removable feet bases and other components to aid in delivery and set up. 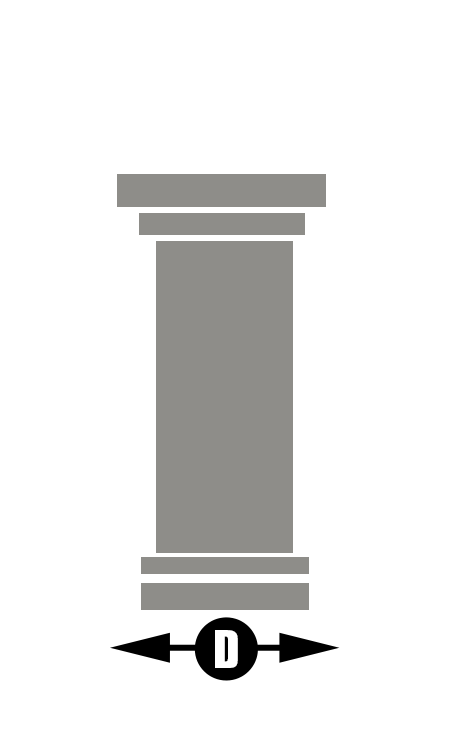 Keep diagonal dimensions in mind, as they might affect your ability to fit through certain spaces. 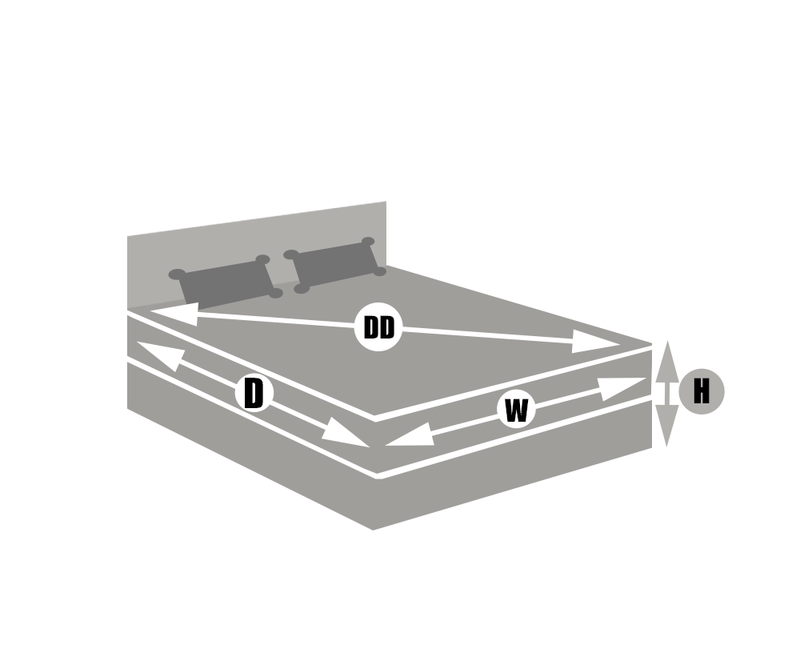 Either height, width or depth must be smaller than 1, 2, 8 and 9 for main level placement. 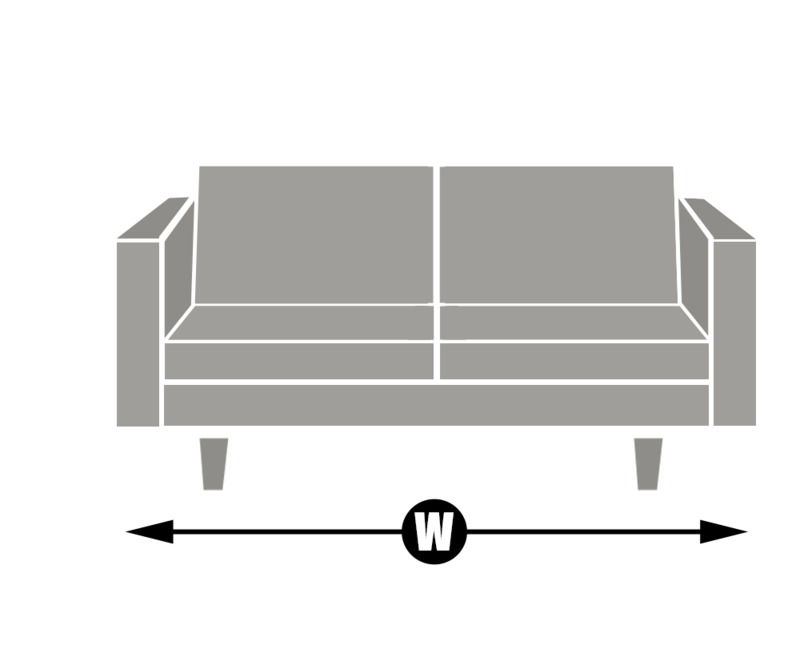 The depth of the sofa must be less than 2, 5 and 8. 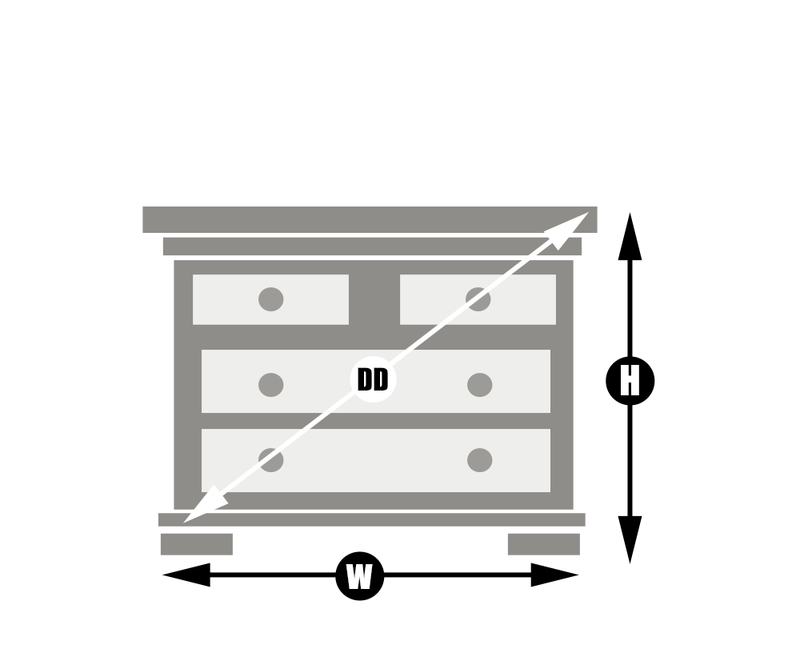 Diagonal dimensions and width should be considered for 3 and 4 if placing upstairs. 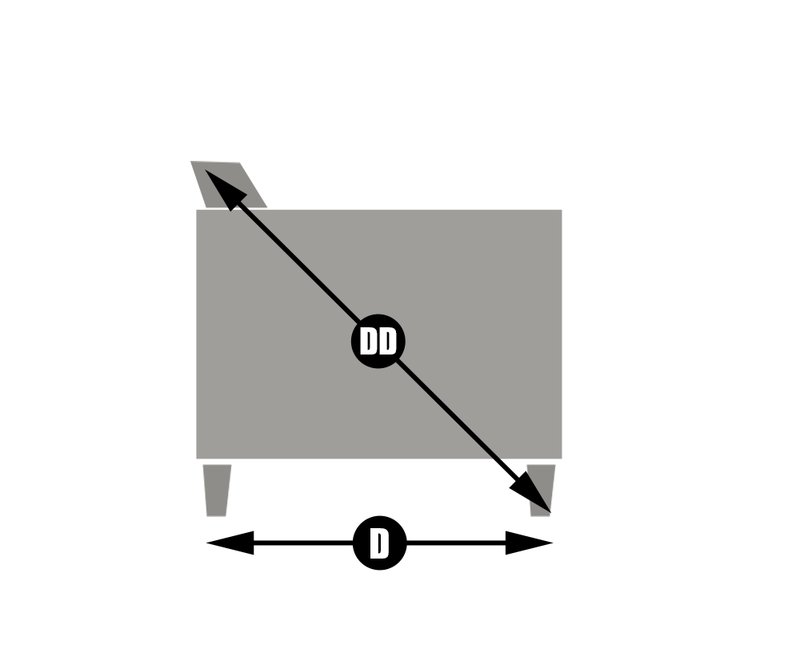 Diagonal Dimensions should be less than 1, 3 and 4. Please note, these are basic guidelines. Furniture can be turned and maneuvered multiple ways to fit through passages. These guidelines are to help you consider all scenarios and determine if the item you want to purchase is going to fit where you want it.